Kapil Sibal said the ruling BJP was the biggest non-performing asset (NPA) of the country. 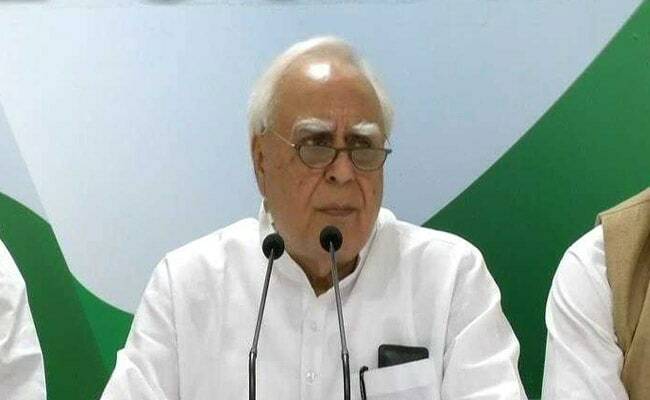 Senior Congress leader Kapil Sibal on Sunday hit back at Prime Minister Narendra Modi, saying the "so-called kamdar" had destroyed India's economy with no jobs and no solutions to rising unemployment. 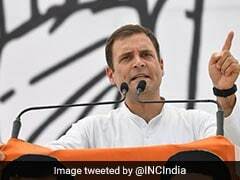 Mr Sibal's remark comes amid the war of words between the Bharatiya Janata Party (BJP) and the Congress, as PM Modi on Saturday slammed the UPA government for generating bad loans and leaving behind a legacy of non-performing assets. Mr Sibal said the ruling BJP was the biggest non-performing asset (NPA) of the country.